Deichmann Christmas Charity event is already a tradition. 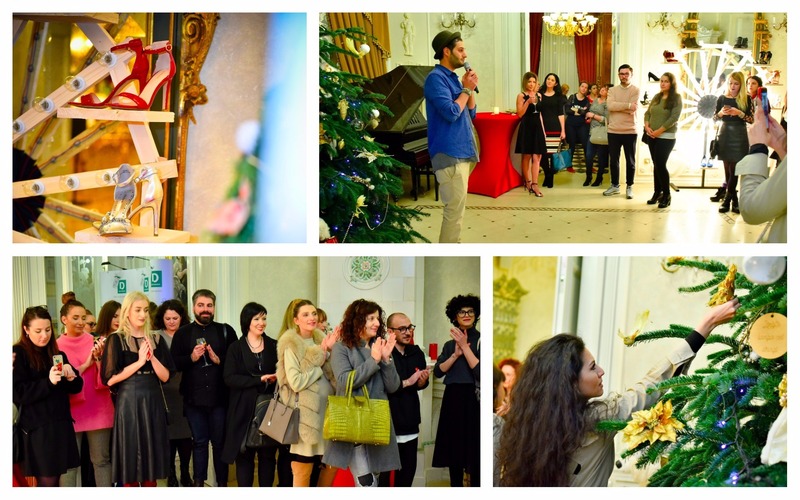 This time we have organized a special event where guests were invited to decorate the Christmas tree using the advice given by our interior designer, special guest. Also, guests were invited to participate in the gingerbread workshop to create special sweets. The decorated tree and the ginger bread sweets were later donated to the kids in need at the Nasta Hospital.